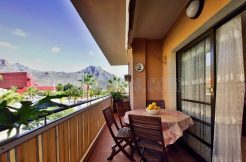 The Canary Islands closed the year 2016 with almost 15 million tourists, which means a growth of 12.6 percent more than in 2015, according to data from the regional government. In this way, Lorenzo said that the year-end data “confirm the good moment” that the tourism sector in the Canary Islands is going through. “Over the past year, and without neglecting our traditional markets such as Germany and the United Kingdom, we also focus on customer diversification, incorporating new countries such as Hungary or Romania, boosting others with great growth potential, such as France, Italy or Poland. Recovering others that had declined, such as Nordic and peninsular tourism, “he added. Finally, he said that the new conception of tourism in the Canary Islands “should focus on the diversification of markets of origin to reduce the risk involved in depending on the economic and political situation of a few countries,” and defended the recruitment of new types of tourists With greater disposition to the destination destination, through the qualification of the offer, and the deep knowledge of the tourist, its motivations, focusing on intelligent marketing. 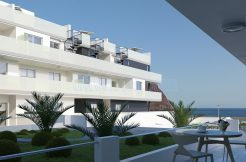 “We will focus on the differentiation of our offer through the enhancement of what really makes us different: our culture, history, gastronomy and personality as a people,” he concluded to add that the Canary Islands hopes to remain in this positive scenario before the forecast That their holiday demand will continue to increase in 2017. The Canary Islands closed the year 2016 with 13.3 million foreign tourists, which meant a growth of 13.2 percent compared to 2015, according to the final data of the Frontur survey published by the National Institute of Statistics (INE). 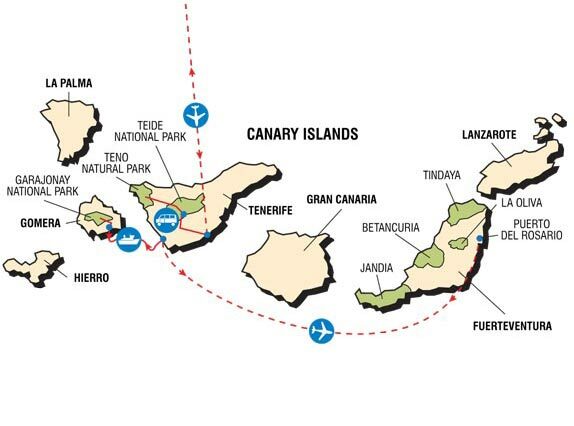 Thus, the Canary Islands ranked as the second main destination for foreign tourists behind Catalonia that ended in 2016 with 18 million travelers (+ 4%). 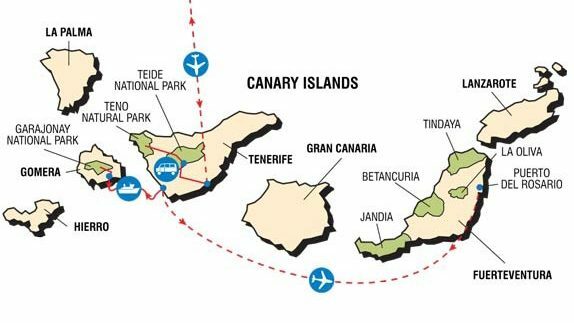 However, in the last month of 2016 the Canary Islands became the main tourist destination in December, with 31.4% of the total, ahead of Catalonia (24.0%) and Andalusia (12% ,5%). In this sense, the Canary Islands reached almost 1.3 million tourists in December 2016, which means an increase of 18.6% compared to December 2015. They add that the main countries of residence of tourists in the Canary Islands are United Kingdom (with 36.0% of the total) and Germany (19.1%).